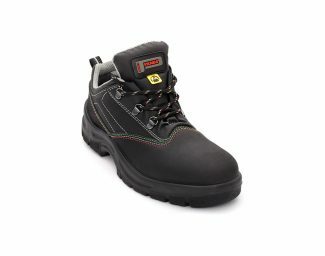 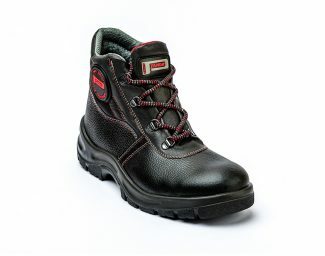 The choice of safety footwear to use for your own work must begin with determination of the protection characteristics required in relation to the sector of use. 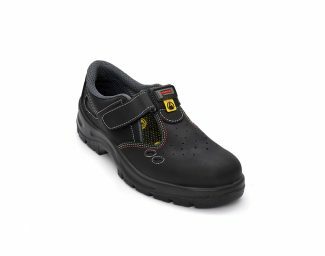 The choice of the right model is, therefore, essential and the footwear of the STRONG line is ideal for those who need a shoe capable of combining the greatest strength possible with full freedom of movement when carrying out their working activity. 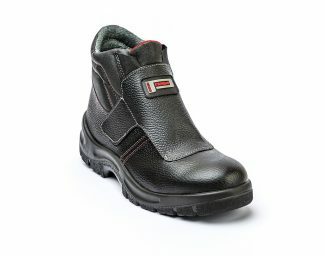 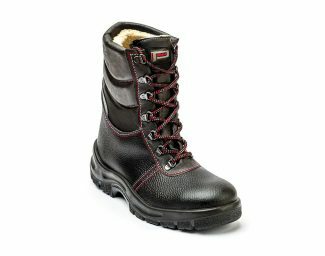 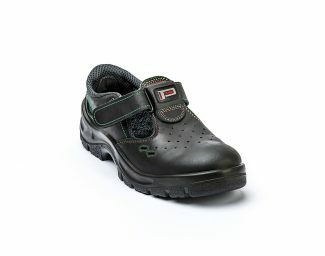 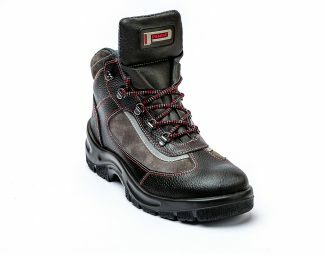 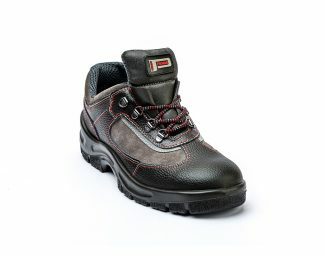 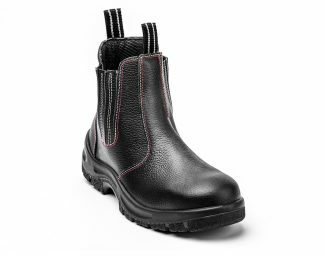 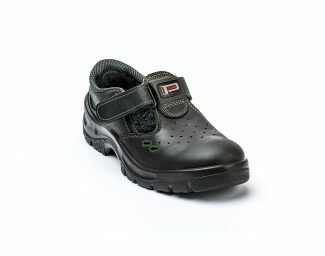 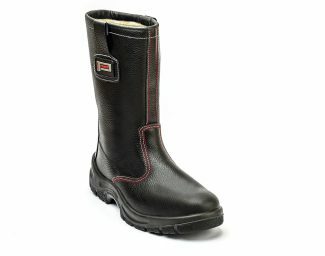 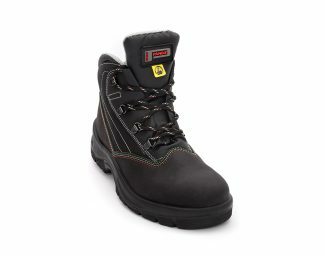 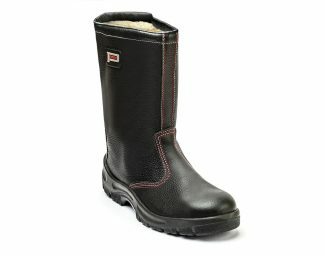 They are products made with the most resistant leather and have a sole made by direct injection of polyurethane. 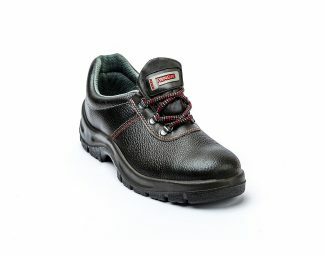 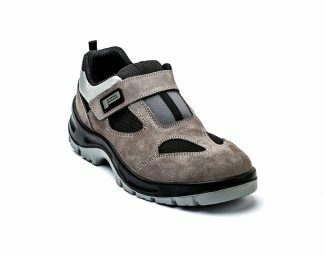 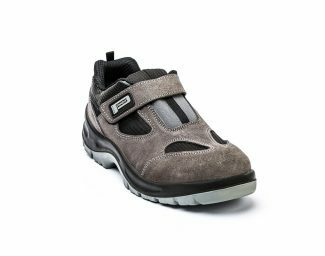 Another strength of this line is the great variety of models, to adapt to every style and satisfy every need: low lace up shoes, low shoes with Velcro strap, high lace up shoes, lace up boots, boots, ankle boots and sandals.